Helpful office staff. Have a question? Never hesitate to call. They’ll make sure every aspect of your move goes smoothly, from initial paperwork to final invoicing. Smart moving crews. We background check each crew member and train them in all the latest moving techniques. On moving day, they’ll arrive on time and in uniform. They always impress people with their safety and professionalism as well as their friendliness. Clean trucks. We clean our trucks between every job and make sure everything is on hand to safely transport your belongings. Accurate estimates. Nobody likes surprises on their final bill. That’s why we make sure to give you precise estimates of how long your move will take and how much it will cost. You won’t find mysterious fees for moving blankets or “truck charges” on your final bill either. 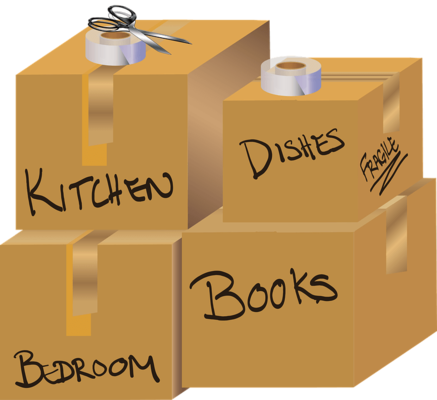 We can anticipate all sorts of moving day issues thanks to our knowledge of the area. Hiring a national company will cost you extra time and money because they don’t know Farmingdale, NJ the way we do. We already know all the traffic patterns and building management policies. We are well-acquainted with all the local business and residential areas, including condos, apartment complexes and senior living communities. Why risk extra headaches on moving day? Local movers like All Jersey Moving & Storage always know best. Need a Mover at the Last Minute? Don’t worry! All Jersey Moving & Storage dispatches crews to Farmingdale, NJ every day. If you already live or work in the area, you’ve probably seen them around. If you need a mover in a pinch, complete this instant moving quote form and then call 1-800-922-9109. After our office hours, leave a message. We’ll call back as soon as we can and schedule a crew for you. Do you need short or long term storage? All Jersey Moving & Storage has secure, climate-controlled storage units to keep all your belongings in perfect condition. We also offer specialized packing materials, something you won’t find at typical self-storage facilities. Quilted padding is available for wooden furniture, for example. We also offer warehouse and distribution services for our business customers. 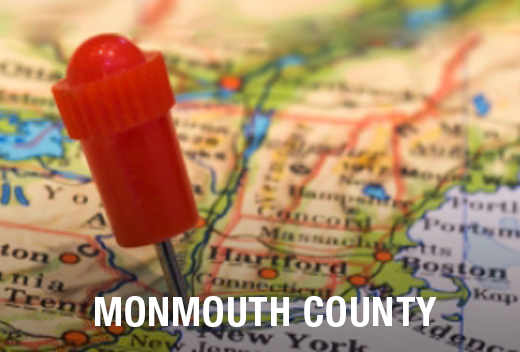 If you’re moving to or from Farmingdale, NJ, look no further than All Jersey Moving & Storage. Get your free quote today!